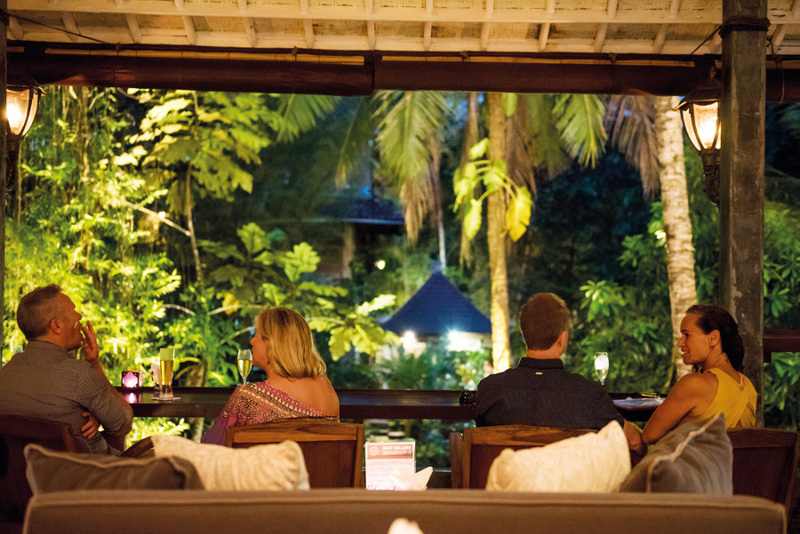 Nightlife in Ubud is dedicated for those with a love for culture, music and fine dining experiences. Well-known for its relaxing ambience, quiet environment and traditional atmosphere, this upland destination has several corners to see besides rice terraces, cultural places and temples. Most of the bars are sophisticated and laid-back, showing sports action or hosting live music for casual gatherings until around midnight – not many late-night clubbing scenes are available for the nightcrawlers. 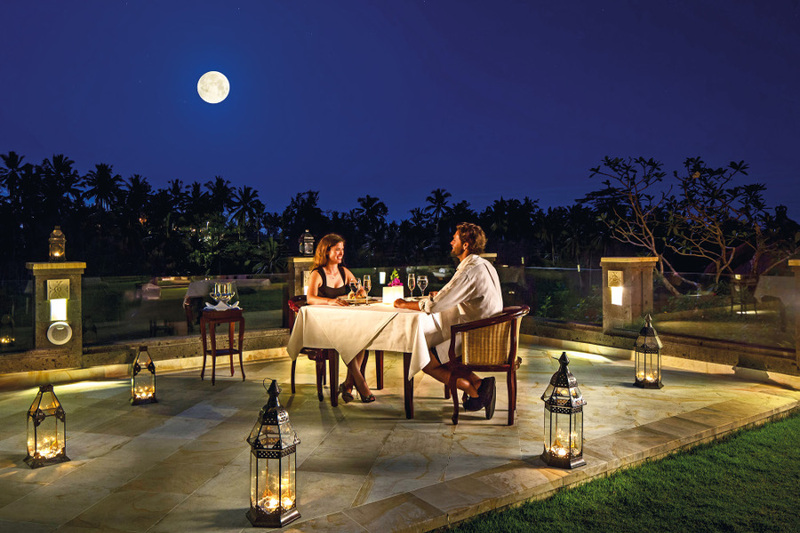 With wining, dining and soothing music on offer, below are some evening hotspots to prove that there is still life in Ubud after nightfall. 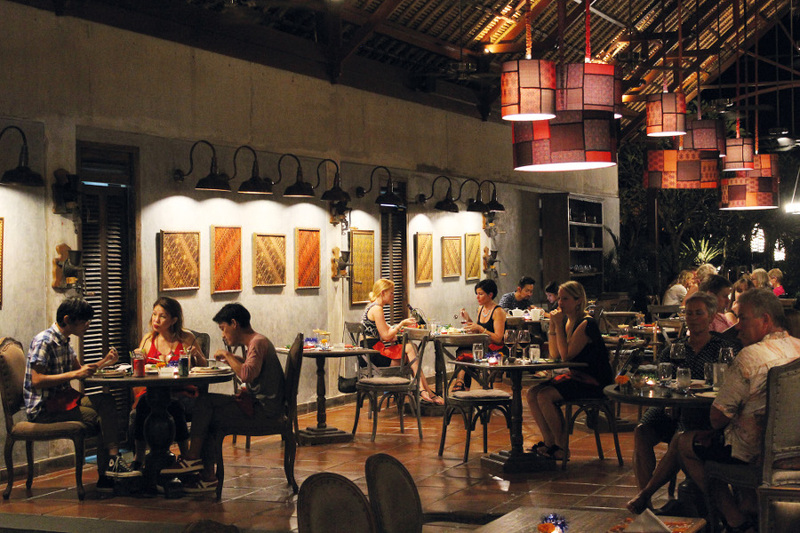 Some of Ubud’s fine dining experiences are located outside the central part. Kubu in the Kedewatan Village offers up a tropical breeze and intimate spaces of private cocoons overlooking the Ayung River. Open until 11 PM every day, you can feast on fine Mediterranean-European cuisine prepared with the freshest premium produce. Around the neighbourhood, Ayung Valley Restaurant sits majestically in an unspoiled terrain with sweeping vistas of the Ayung River. Popular among nature enthusiasts, this venue at The Royal Pita Maha will surely delight your eyes on superb dining, a perfect chance to relieve yourself from the stress. Further up, Alila Ubud’s Plantation Restaurant is serving authentic Balinese cuisine and farm-to-table Western tasting menus with lush rainforest views from every corner of the table. You can also chill at the valley’s edge of The Cabana Lounge. Serving cocktails until 11 PM, this venue attracts those who are in need of a tranquil break. Driving 30 minutes to the east, Cascades at Viceroy Ubud offers jaw-dropping views of Petanu River valley and high-quality dinner experience, marking it as one of the world’s most beautiful restaurants. 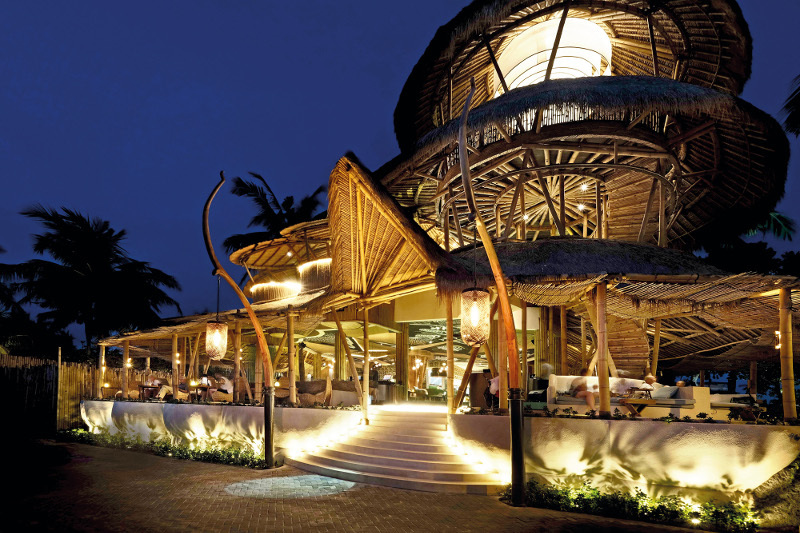 In the centre, Rondji Restaurant offers mix selections of Balinese and Spanish dishes. Hidden inside the Blanco Museum, this place will allow you to have an elegant dining experience with scenic views of the Campuhan River valley. 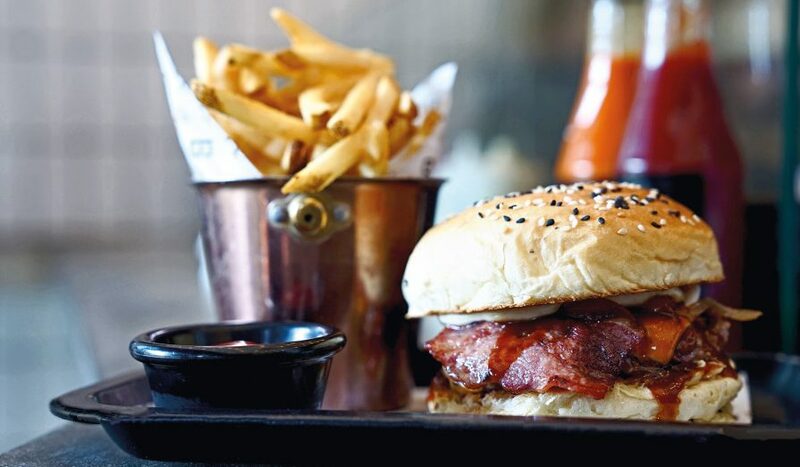 Just next to it, Bridges is a casual fine dining restaurant surrounded with the calmest sounds of the river flow. 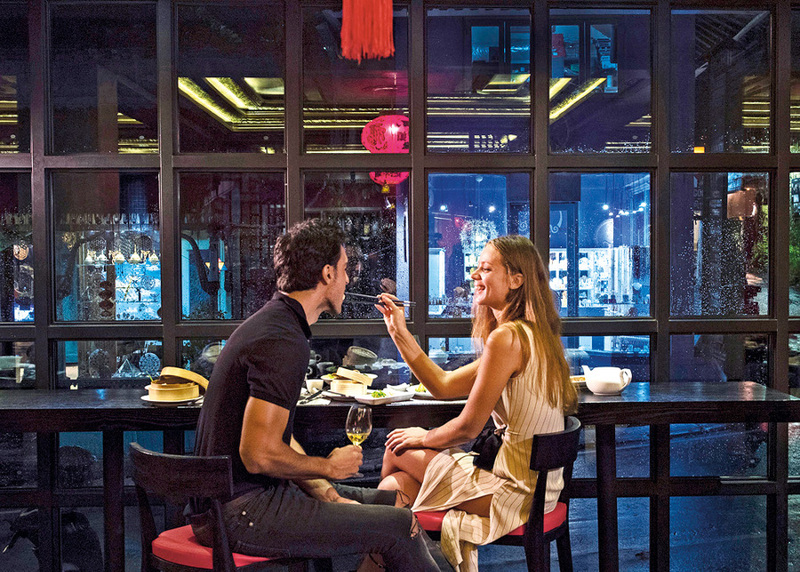 Apart from romantic dining experiences, you can also chill yourself with wines and cocktails at DIVINE wine and cocktail bar while enjoying live music every Wednesday and Friday. On Wednesday, cocktail lovers can go up close and personal to watch the bartenders performing their skills right before your eyes. By all means ask them to share the method in creating the best cocktails. While Friday, the Bridges’ sommelier proposes five wines to taste and you can get a chance to go further to expand your wine knowledge by joining the one-hour interactive wine tasting masterclass session. Driving 15 minutes down south from central Ubud, Petani Restaurant at Alaya Resort Ubud is a street-front restaurant with vintage and contemporary elements in the interior. Live music performance is available almost every night of the week and with a legendary double-neck guitarist, Balawan, who takes to the stage with his magic fingers every Friday. 5 minutes walk down the road, The View at Plataran Ubud Hotel & Spa allows you to immerse yourself in the beauty of nature. The ambience brings a sense of tranquillity and peace, designed to make you feel like you are an integral part of nature while you dine. 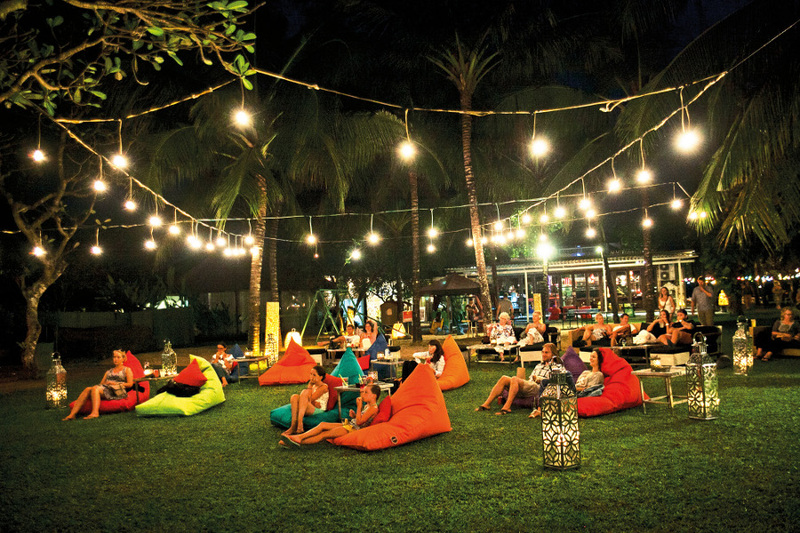 Ubud’s nightlife activities are focused more in the centre. After spending an hour enjoying cultural performances at Ubud Palace, you can walk around to discover some places to cool down. LaRamona is a hipster spot around the corner. Offering a new style and atmosphere in Ubud, this place is a funky space that is musically endowed and flavourfully rich. Next to it, Golden Monkey serves a large selection of classic Cantonese favourites. An authentic Cantonese vibe is created here through great decor, authentic taste and speedy service. Lively ambience can be found along Jalan Monkey Forest. If you ask any cab driver in Ubud to direct you to the best music spot, they will most likely direct you to XL Shisha Lounge. The vibe is a bit Middle Eastern with a comfortable lounge style setting. With a small dance floor, the music will get you to move your feet until 2 AM. About 5 minutes walk down the road, CP Lounge is the only place in Ubud where you can dance until the wee hours of the morning. Featuring a spacious open-air lounge, jam sessions under the stars start from 9 PM and DJs continue the party at the dance floor inside until 4 AM. Further down, Laughing Buddha Bar is a small establishment but very popular for drawing crowds yearning for live soulful Jazz music. Other genres also feature Latin, blues and freestyle acoustic among other performances. To entertain the nightcrawlers, the kitchen is open until 1 AM every day serving Asian & Mediterranean menu.